Warning: Major SPECTRE spoilers ahead! The rumor made complete sense. Here was a Bond movie called SPECTRE, named after the shady contingent of evildoers that have since the very dawn of the 007 mythology been the central rival to Her Majesty’s Secret Service, MI6. And here was Waltz, Hollywood’s most prolific antagonist, the rogue from Inglourious Basterds, The Green Hornet, and Water for Elephants who is so good at being bad that even his San Francisco painter (in Tim Burton’s Big Eyes) was a despicable excuse for a human being. Of course we had to think he was Ernst Stavro Blofeld, the SPECTRE kingpin. And the rumor was true. Yes, his character is technically named Franz Oberhauser. At least that’s his birth name. 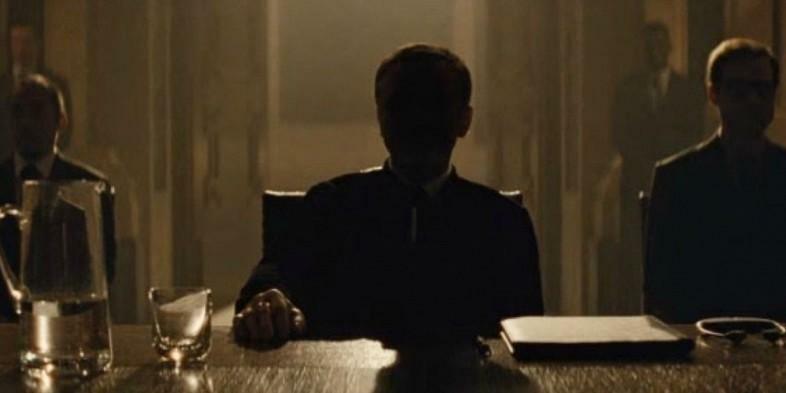 When we first meet him, he’s the shadowy man at the head of the table presiding over a SPECTRE lieutenant check-in. That’s the first clue. He knows Bond, who is eavesdropping on the affair, well, and early on takes responsibility for all of the mishaps that have plagued 007 during the Mr. Craig era (so throughout Casino Royale, Quantum of Solace, and Skyfall). The family connection is definitely a nice twist, but the ultimate reveal is far less surprising (and made pretty much obvious once we see a white cat). 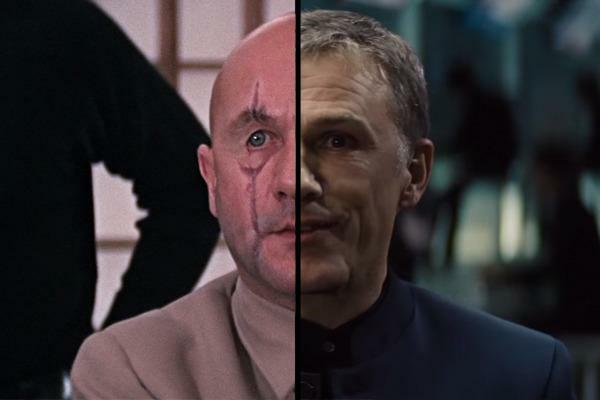 Franz killed his father because of the betrayal he felt, faked his own death, and reinvented himself as… wait for it… Ernst Stavro Blofeld. You can’t blame Waltz for trying to be deceptive. He was guarding one of the revealing and potentially surprising elements of the entire series, and was in a tough position to begin with. The whole thing reminds us of a similar scenario that played out in the lead up to Star Trek Into Darkness. Benedict Cumberbatch (as well as other parties involved) denied time and time again that he was the franchise’s most iconic villain, Khan. And then of course he was Khan. So Waltz was indeed in a tough spot. But let’s face it, lying about your identity? That’s totally a Blofeld move.